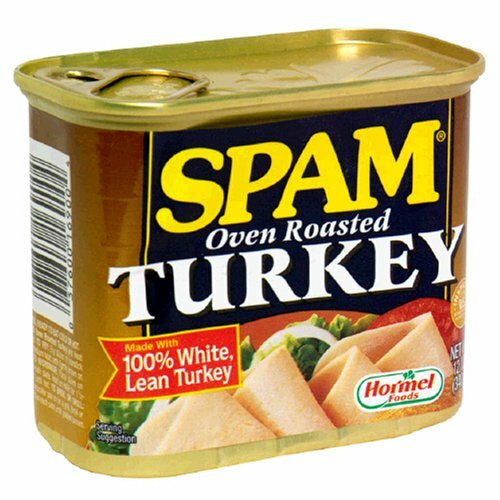 Made with 100% white, lean turkey. 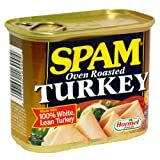 Fully cooked to eat - cold or hot. Inspected for wholesomeness by US Department of Agriculture.